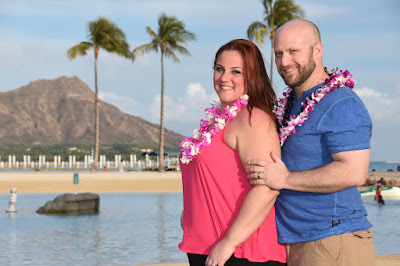 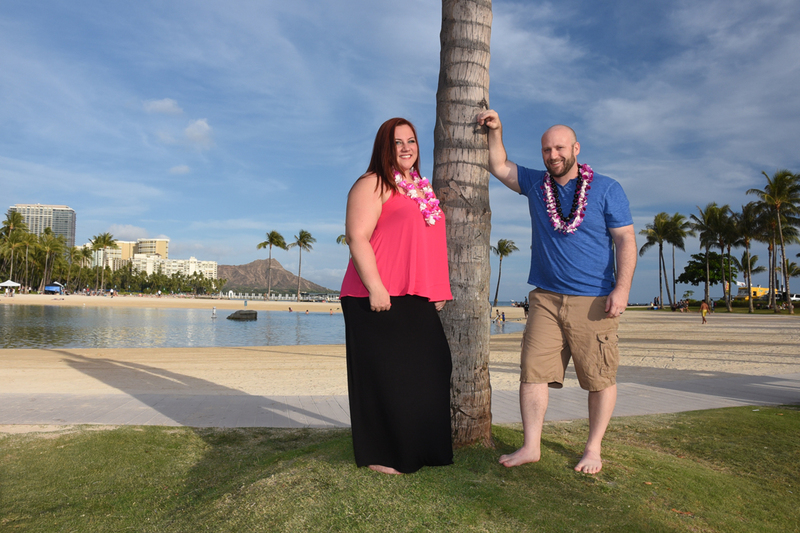 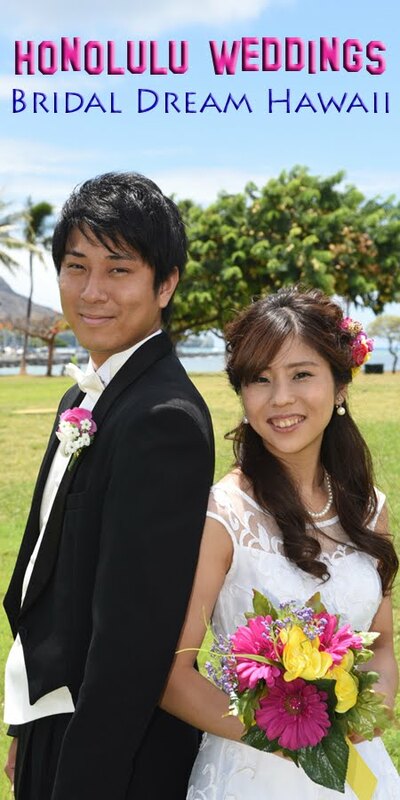 Kacie & Andy tagged along for some nice Waikiki honeymoon photos at Hilton Lagoon with friends Mike & Katie. 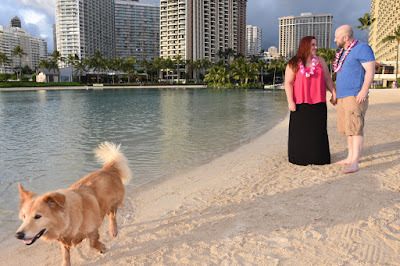 I see this dog at Waikiki Beach often. 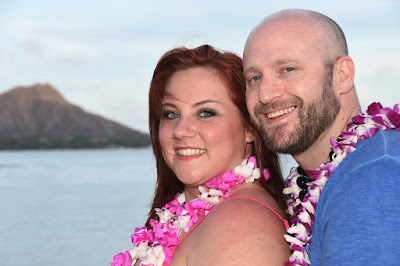 Sometimes he photo-bombs us.